Developing effective coaching skills is critical to organizational success. Whether you’re developing your employees or working to improve your own skills and capabilities, effective coaching skills impact business results. 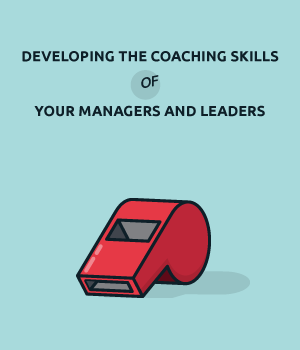 Get started with developing the coaching skills of your managers today!